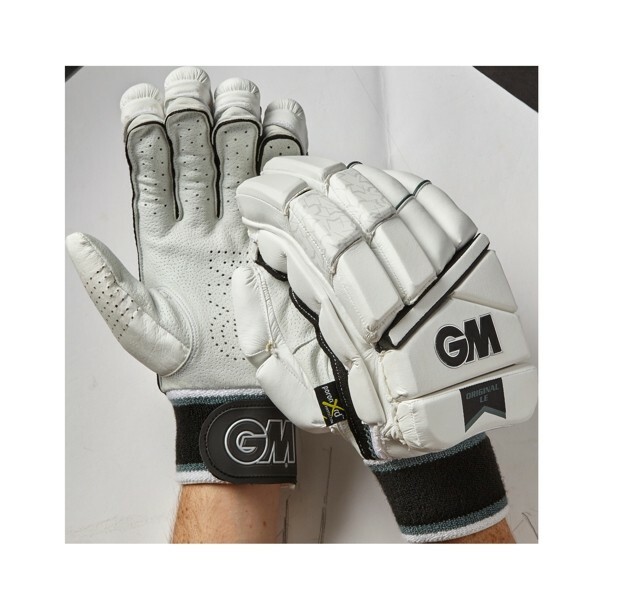 We stock a wide range of batting gloves to suit any shape or size of hand. 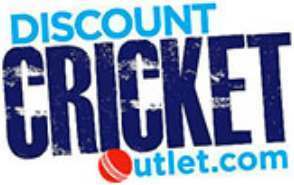 Our products are affordable yet of high quality which suit players from club level through to professionals. 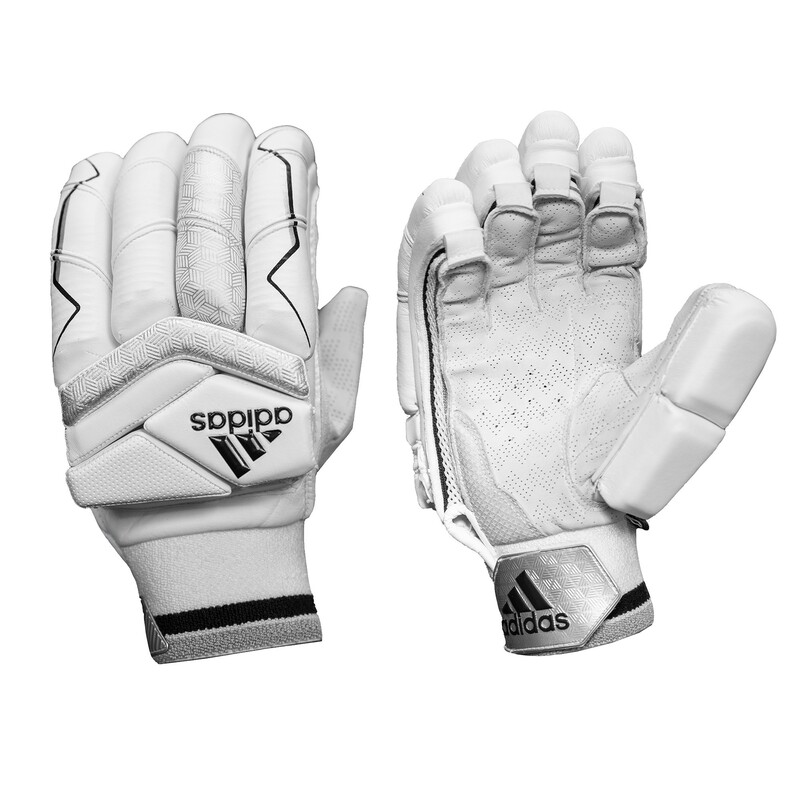 With all the top brands sold online we have batting gloves from Kookaburra, Gray Nicolls and Adidas. 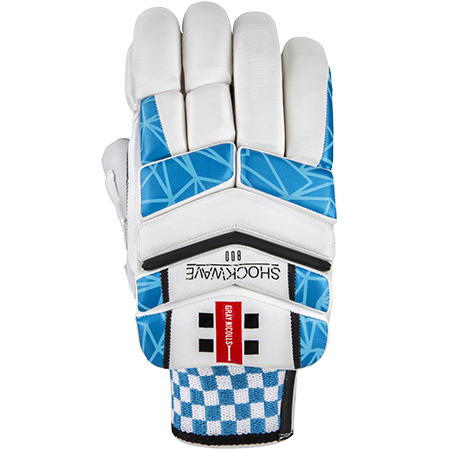 Batting Gloves have been designed to provide the best levels of hand protection without impacting the grip of your cricket bat. 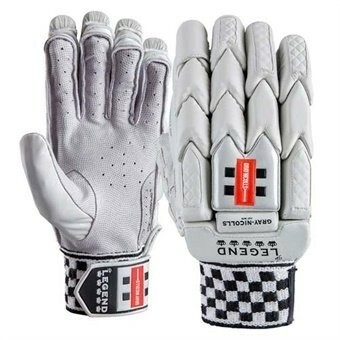 At Discount Cricket Outlet we sell batting gloves for both right and left handed batsmen from Junior to Adult sizes.